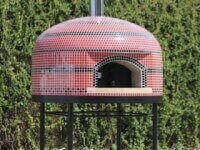 No curing requirement, assemble and bake! 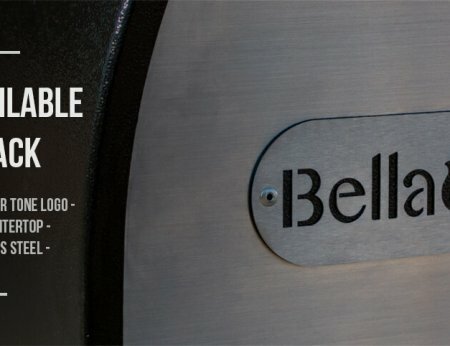 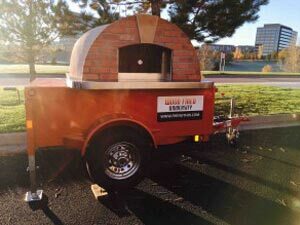 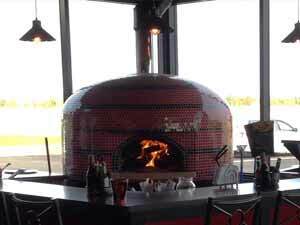 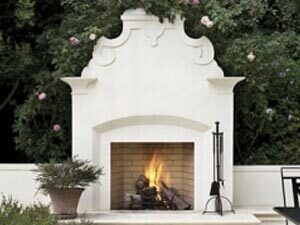 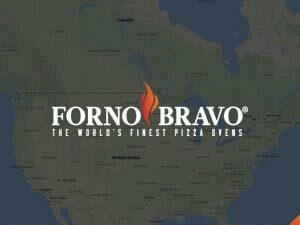 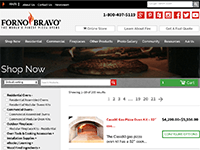 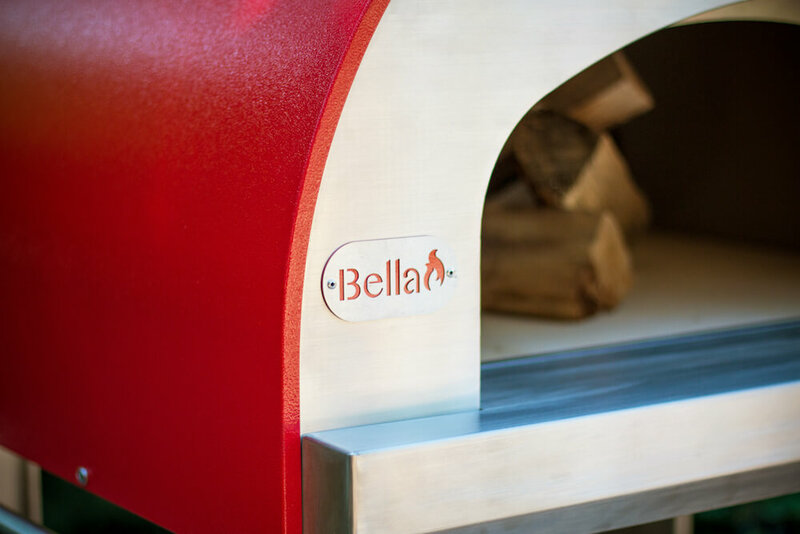 The Bella Grande32 portable wood fired pizza oven is a 32″ stainless steel pizza oven manufactured in the United States by Forno Bravo in Colorado Springs, CO. 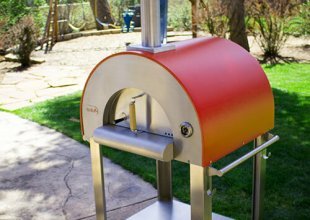 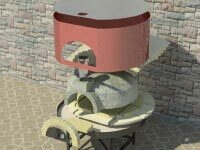 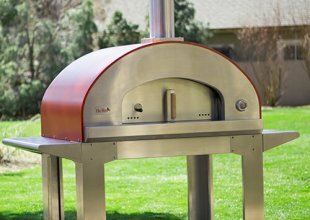 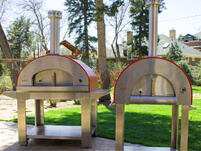 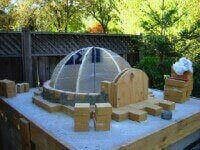 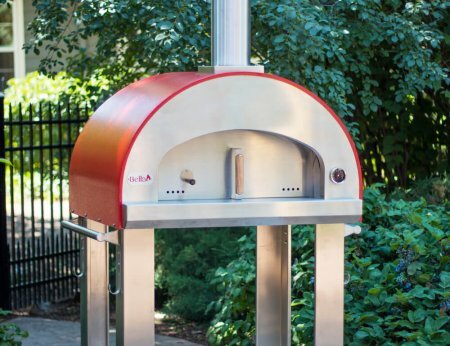 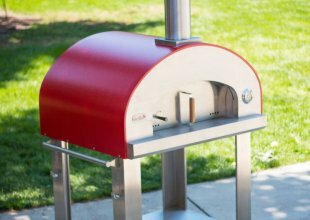 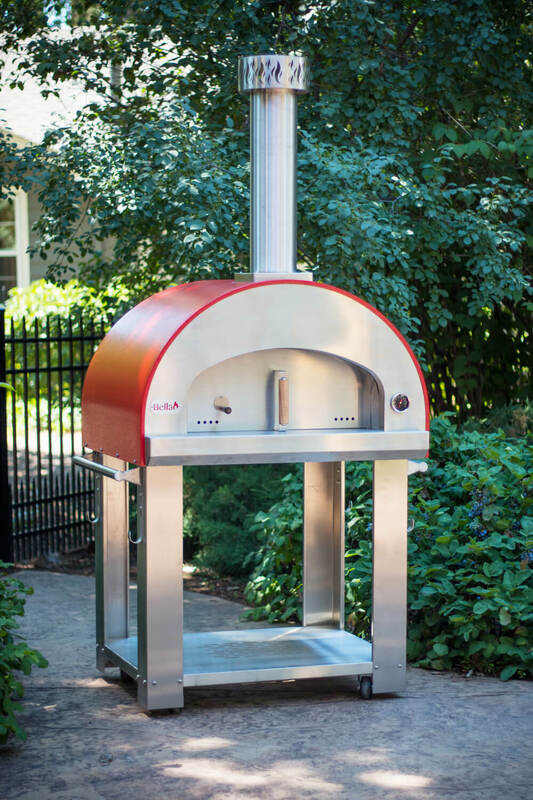 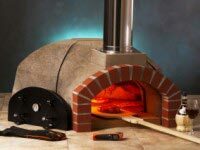 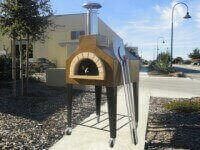 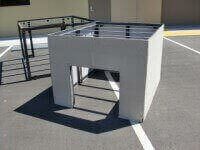 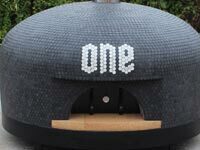 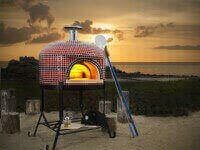 This fully assembled outdoor pizza ovens are lightweight, portable and can be set up in less than an hour. 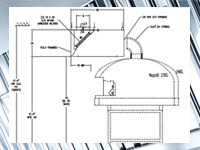 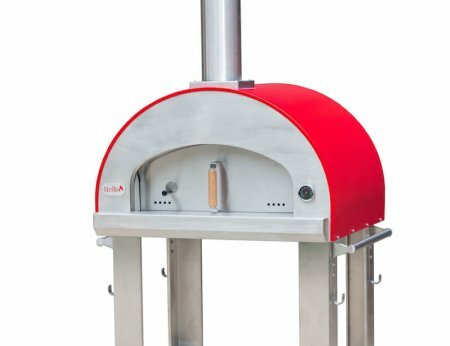 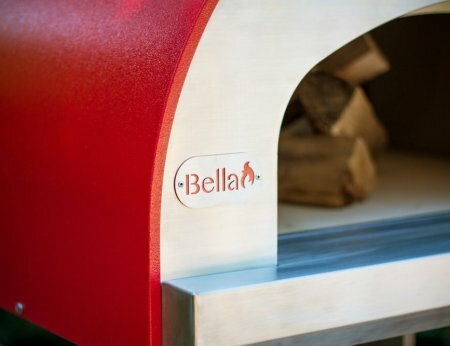 Bella ovens are available as portable pizza oven carts, can be installed on a countertop or used in mobile pizza oven trailers making it ideal for any outdoor kitchen. 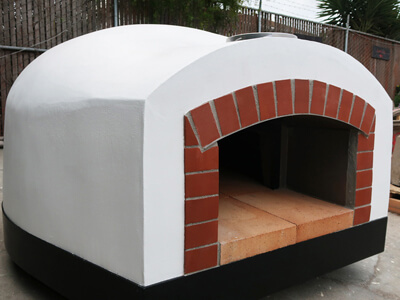 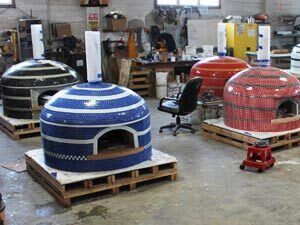 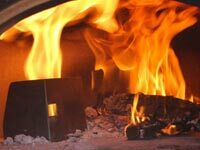 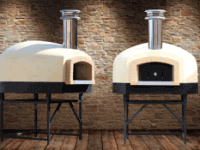 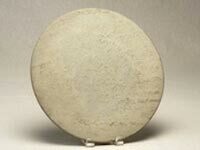 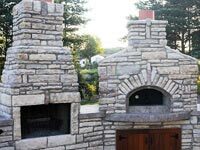 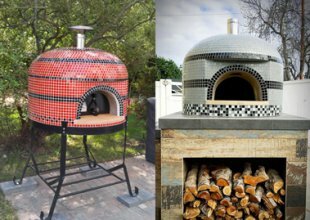 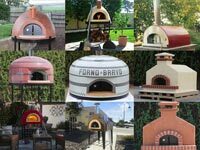 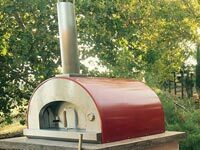 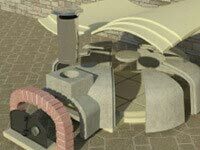 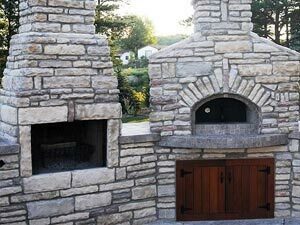 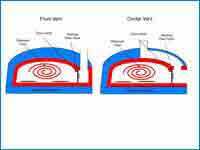 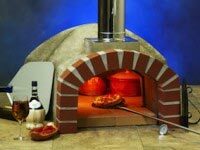 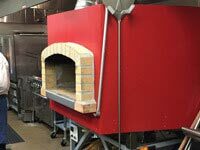 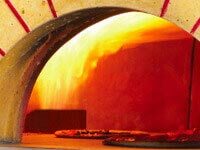 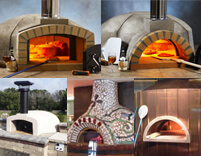 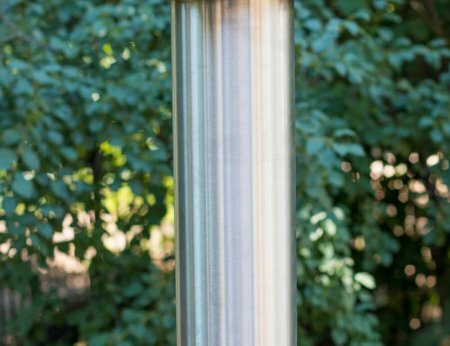 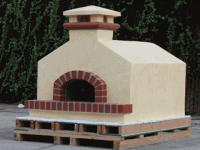 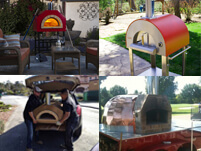 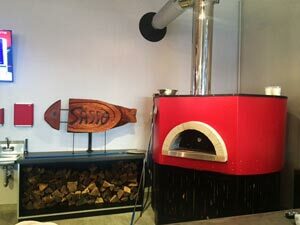 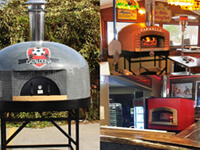 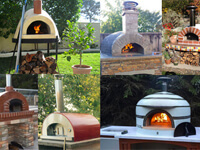 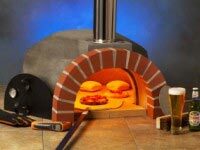 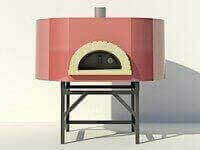 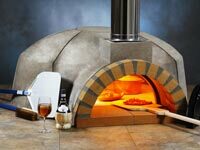 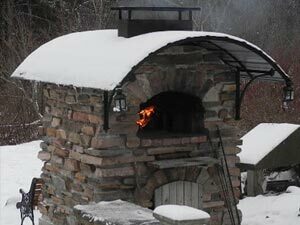 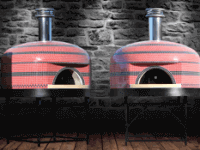 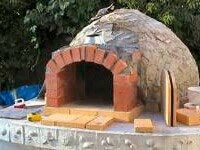 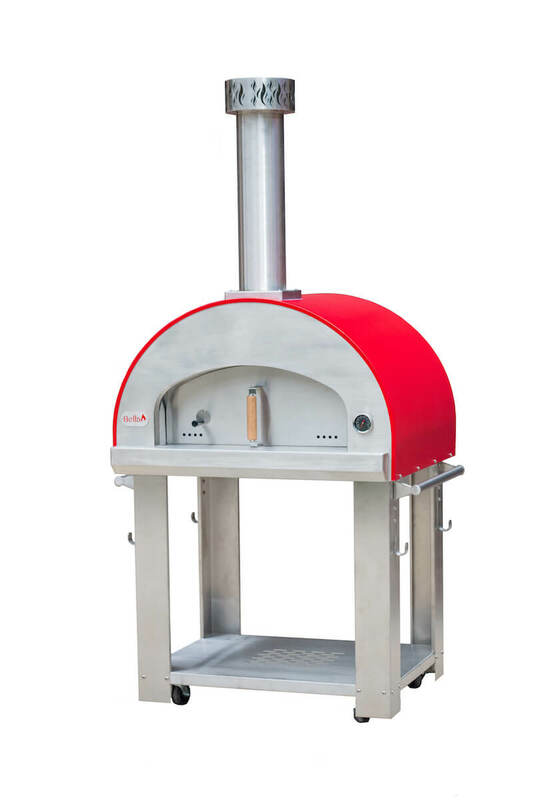 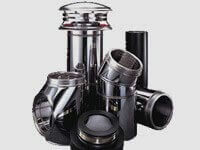 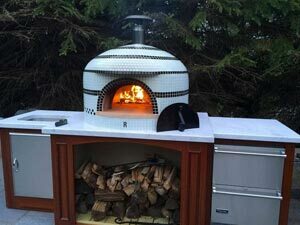 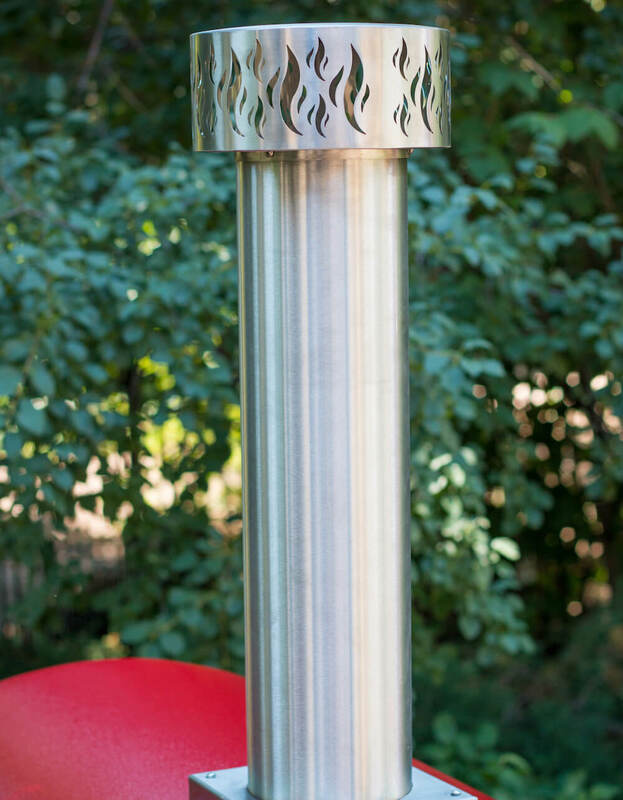 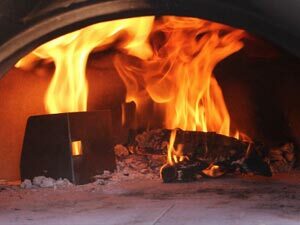 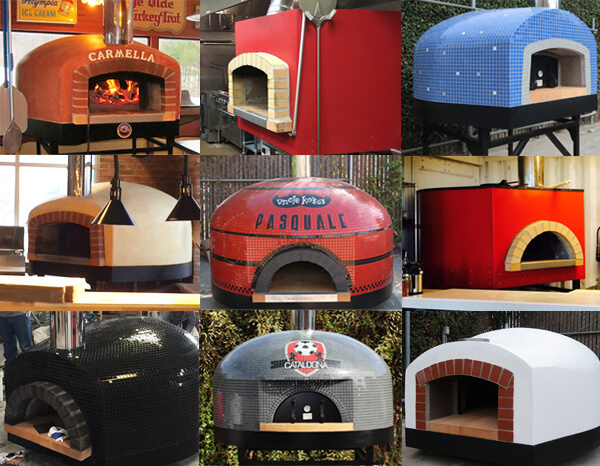 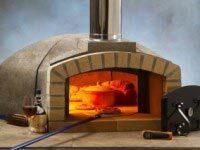 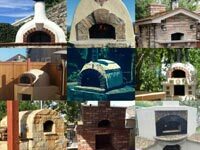 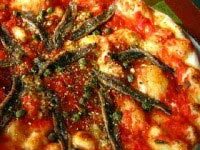 More affordable and flexible than traditional refractory or brick ovens, these lightweight portable wood fired pizza ovens are easily installed, no curing required and can be taken on a family vacation. 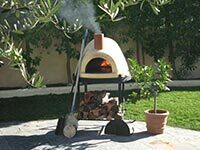 These wonderful pizza ovens heat up remarkably quick (15-30 minutes) and use less wood on average than a traditional brick oven. 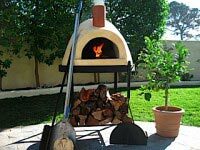 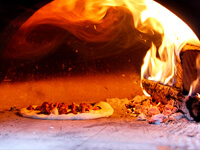 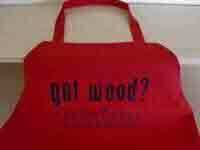 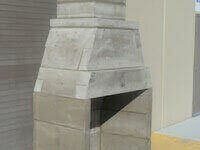 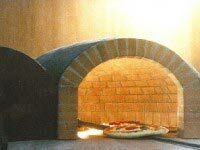 Wood fired pizza oven, no gas or charcoal. 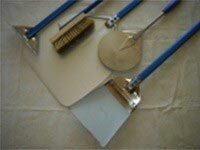 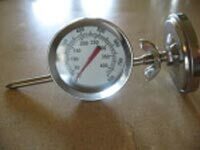 Starter tool kit with gloves, stainless steel pizza peel and wooden pizza peel.